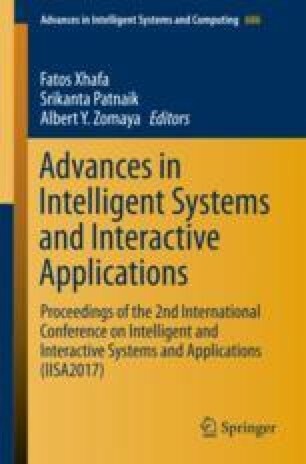 In order to overcome the influence of traditional gesture recognition on the surrounding environment, illumination change and background, a gesture recognition method based on fingertip detection is proposed. Firstly, the depth image of Kinect is collected, and the threshold segmentation and color space are combined to complete the hand segmentation. And then calculate the curvature value of the palm of your hand, and obtain the fingertip and depression points by defining the value of curvature. Finally, the fingertip detection algorithm with the center of gravity distance is set, the distance from the palm to the fingertip and the depression is set, Fingertip mark points, complete gesture recognition. The experimental results were verified by 100 experiments, and the recognition rate was 97%. Experimental results show that this method can accurately carry out hand segmentation and fingertip recognition.